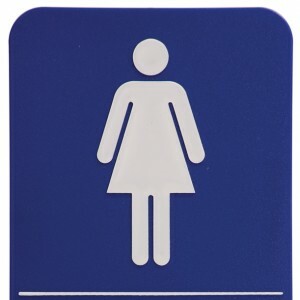 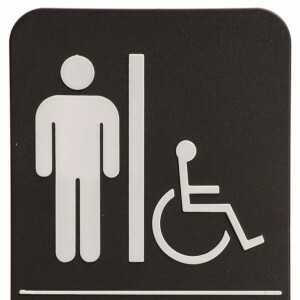 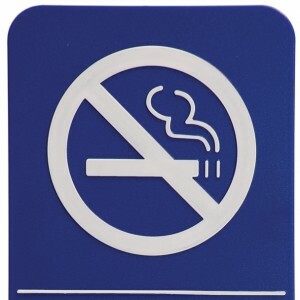 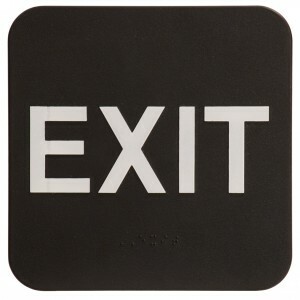 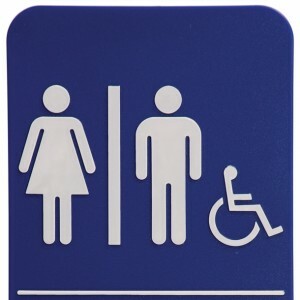 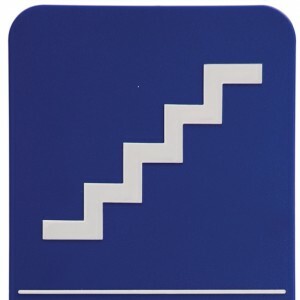 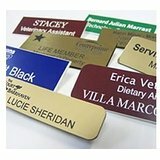 We carry and engrave a complete line of name tags, Signs, Restroom, Men, Women, Braille text, raised letters, No Smoking Signs, Stairs, Unisex and wheelchair. 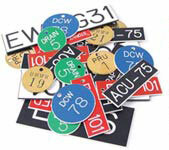 Electrical tags, Laser engraved with a wide range of color choices. 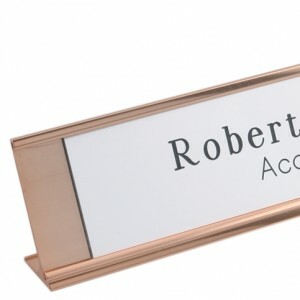 Call for a quote on all your engraved plastic signage needs.